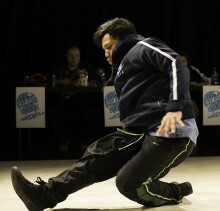 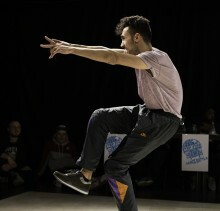 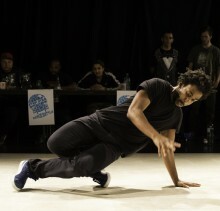 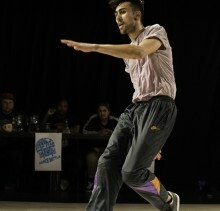 The Imperial Steps Dance Group and Paddington Arts presents Step Star Episode 1, the dance battle and social jam showcasing talent from the dance and local communities and a competition that is out of this world! 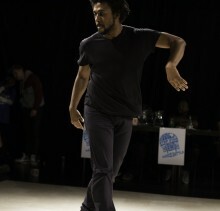 Held at Paddington Arts, London, United Kingdom. 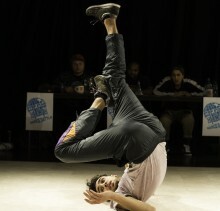 Photography by Martin Brown.